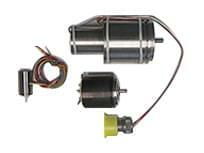 Stator and rotor kits designed for high efficiency surgical shavers, drills and saws. Specialty motors & alternators utilized in down hole drilling excavation for the petroleum industry. 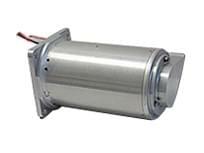 AC and BLDC motion control products for all major aerospace manufacturers. 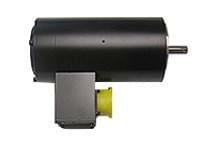 We specialize in 400 HZ motor applications. ARC Systems plays a major role in the defense industry for critical systems on naval ships and military aircrafts including ground support equipment. 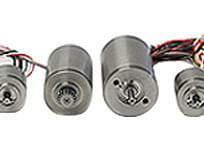 ARC Systems, Inc. was founded in 1967 to provide the aerospace industry with a dependable source for high-precision motors and A.C. components. To meet the needs of this demanding market, ARC developed a unique team philosophy: to be a fully integrated, completely self-sufficient facility. 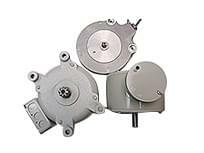 ARC Systems, Inc. has been designing and manufacturing precision motion control product for over four decades. 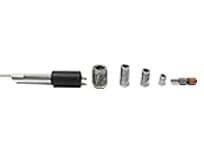 Our products are incorporated in many different markets from Aerospace, Military and commercial. We are proud to say we have components on every ship in our fleet. ARC Systems, Inc. engineering works closely with customers to define an optimal solution. 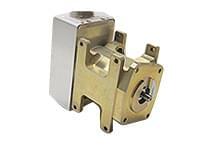 We can work with either a modification of an existing design, a completely new design or integration with other system components. 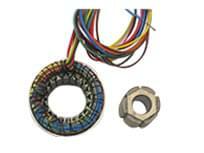 We have over 40+ years in electro- mechanical design.